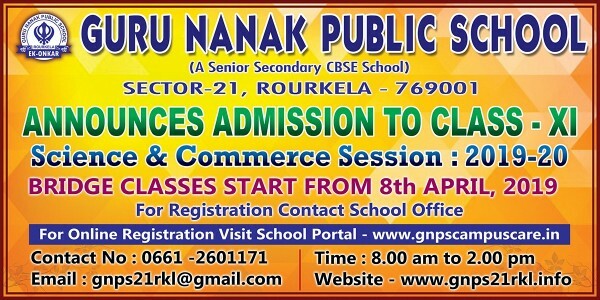 GNPS, under the umbrella of its parent body, SGSS, is managed by Guru Nanak Public School Society, registered with Govt. of Orissa under the Society Act in 2006. It has its registered office at Naya Bazar. The Management Committee, comprising of highly qualified and experienced professionals and eminent citizens of Rourkela is fully geared to take this school to great heights both in quality education and infrastructure. 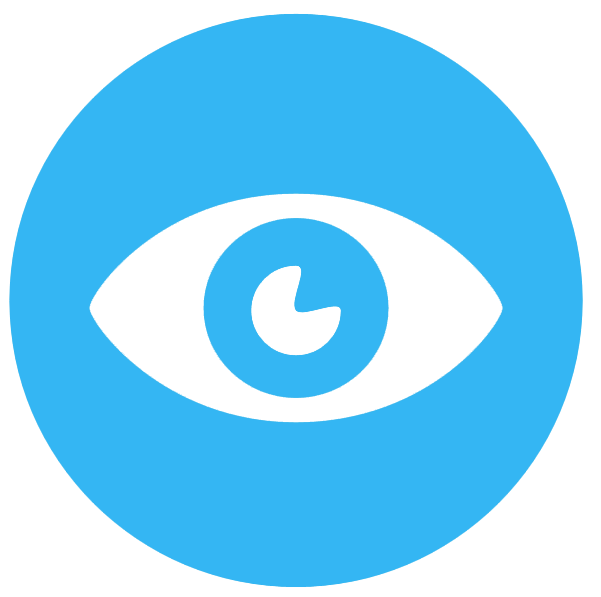 Our vision is to focus on a curriculum that balances Academics, co-curricular activities and personality development with a view to enabling each child to become a global citizen .We will strive to inculcate and nurtre leadership qualities in every child along with self-discipline, ethical principles, respect and concern for others. Time : 08:00 am. to 02:00 pm.